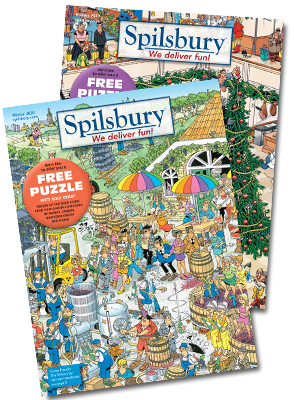 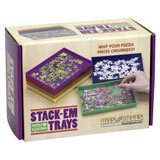 This 1000 piece jigsaw puzzle is designed by Lee Dubin and measures 19-1/4" x 26-5/8". 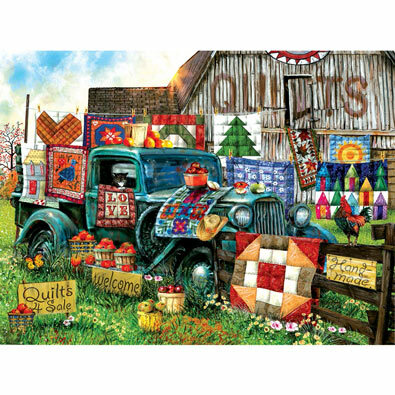 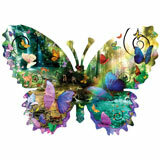 This 1000 piece jigsaw puzzle is designed by Lori Schory and measures 20" x 27". 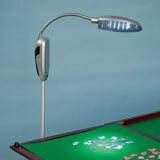 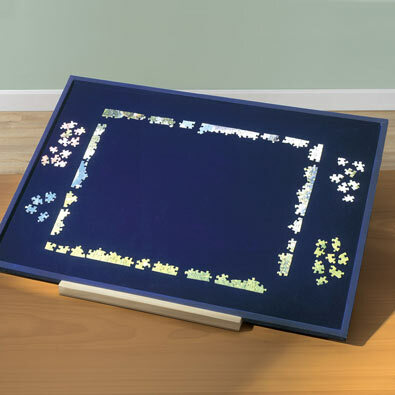 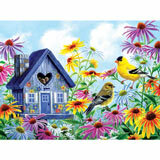 This 1000 piece jigsaw puzzle is designed by Gale Pitt and measures 20" x 27". 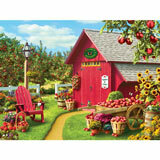 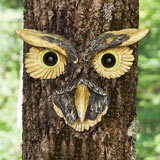 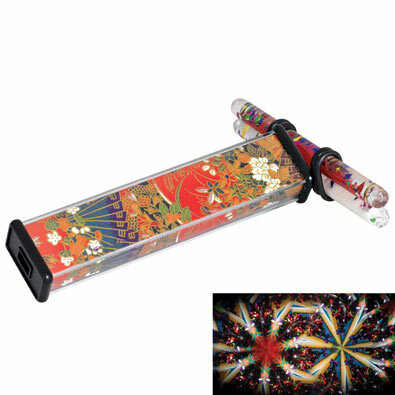 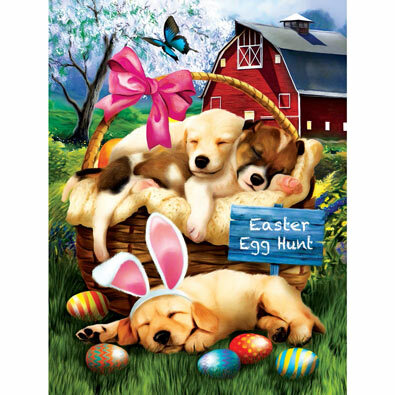 This 1000 piece jigsaw puzzle is designed by Amy Rosenberg and measures 19-1/4" x 26-5/8". 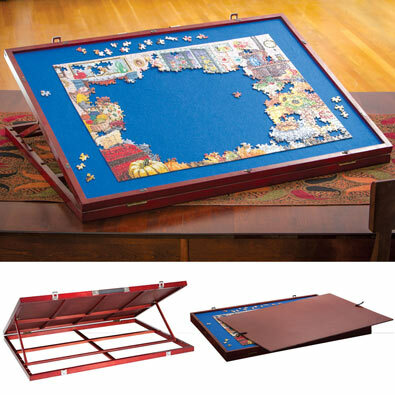 This 1000 piece jigsaw puzzle is designed by John Atwater and measures 19-1/4" x 26-5/8".